You've been asking for us to bring Variations on Swing back to vinyl for years now, so we thought we'd go one better. 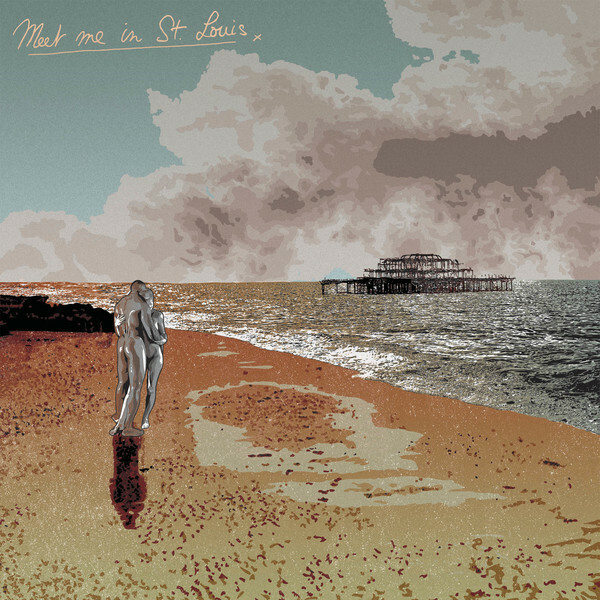 Presenting, MMVI - MMIX, the full Meet Me In St Louis discography on double LP! LP1 is Variations on Swing, the band's seminal debut album, whilst LP2 features their first three track demo plus the EP, And With The Right Kind Of Eyes..., both remastered especially for this release. This beautifully packaged record, designed by the band's very own Paul Phillips, drawing inspiration from so much of their history and previous artwork, includes a huge 28 page photo booklet. There's a limited edition blue / orange vinyl version available, but with only 100 of those being pressed, we don't expect them to stick around for long.